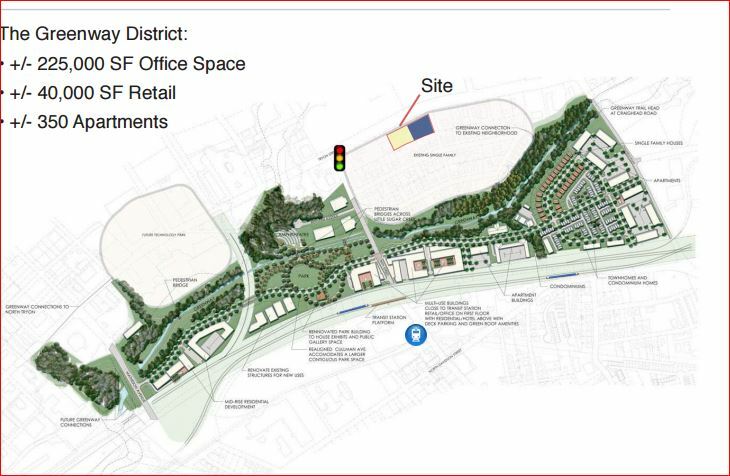 Two parcels for a total of +/- .916 acres available on busy North Tryon Street. Located just 2.1 miles to Uptown, .27 miles to NODA Brewing, and .3 miles to the 36th St. Lynx Rail Station. 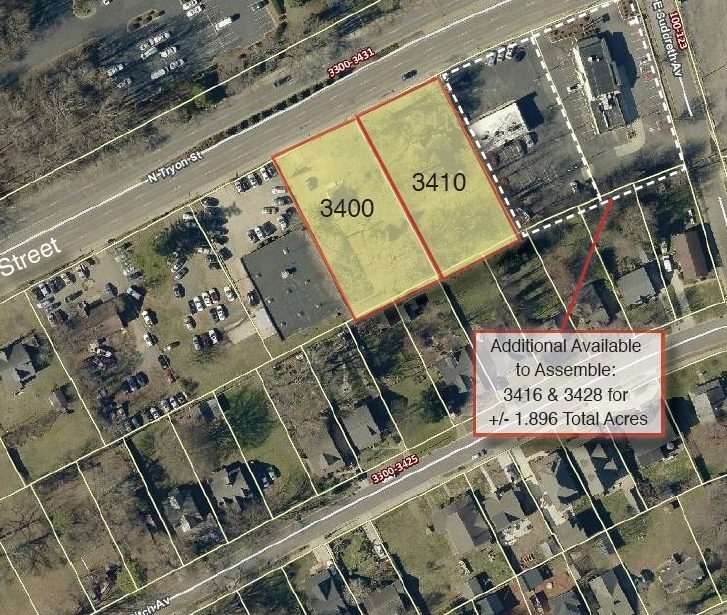 Opportunity to assemble 2 additional parcels located at 3416 & 3428 North Tryon for a total of +/- 1.896 acres.